When it comes to use of recycled waste material in carving out works of art intuitive artists never ever let go of the apt opportunities. 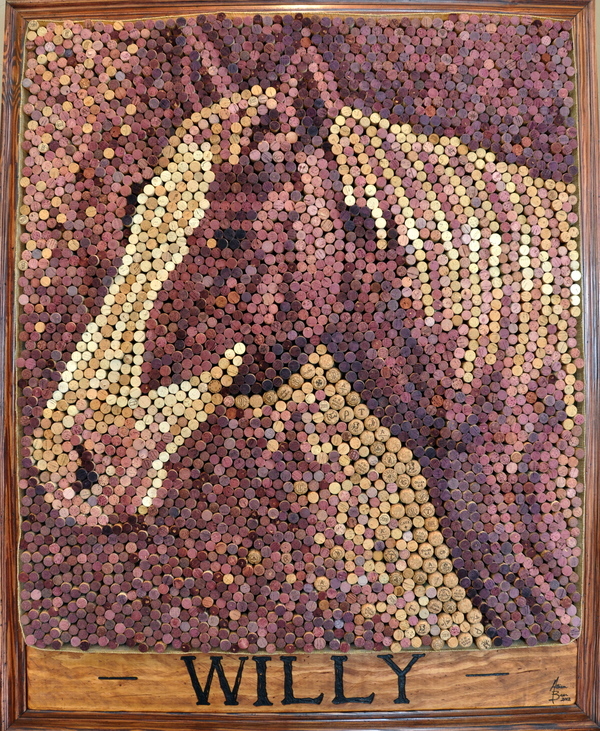 Allison Baer (lives in Fort Worth, Texas) is one such creative artist who found a way to put wine corks together to form what he calls as the cork art. 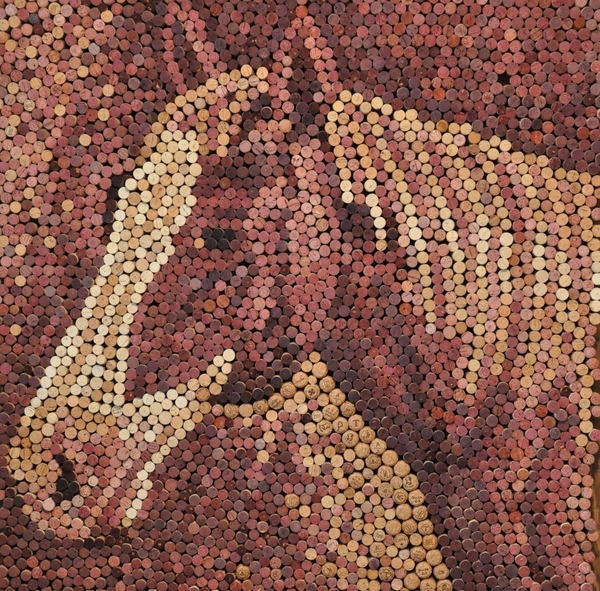 Each piece of the cork artwork has anywhere between 2500 to 5000 wine corks depending on the size of project undertaken with a time frame ranging from 40-50 hours. 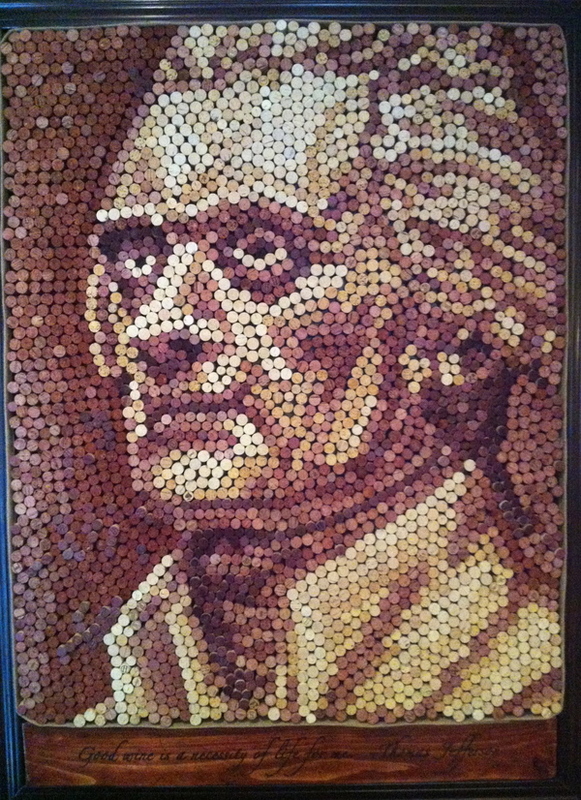 Portraits that have head and shoulder details are the most eye-catchy as they allow the artist to explore his prowess. These portraits are aptly fitted inside hand-crafted frames and optional plaque in which the letters are embedded using wood burning tool. The best way to view these portraits when seeing in real time environment is from across a room.